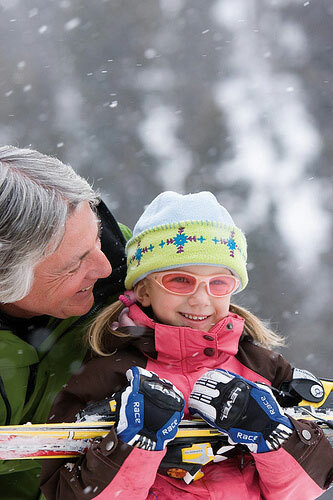 Book your private ski lesson for adults, kids or just family guiding. We are a small team of qualified professionals and passionate skiers. We are fluent or native English speakers and also speak Russian, German, Spanish... and other languages.